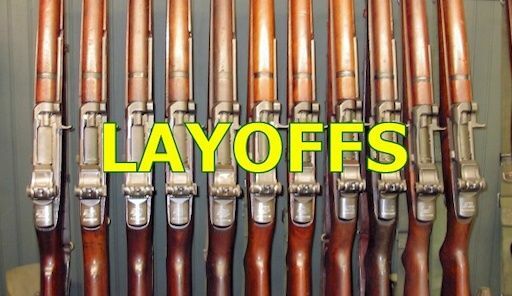 A Vermont gun importer is blaming the White House for its laying off of 41 workers because the government blocked its plan to bring nearly $30 million worth of antique, American-made military rifles home from South Korea. 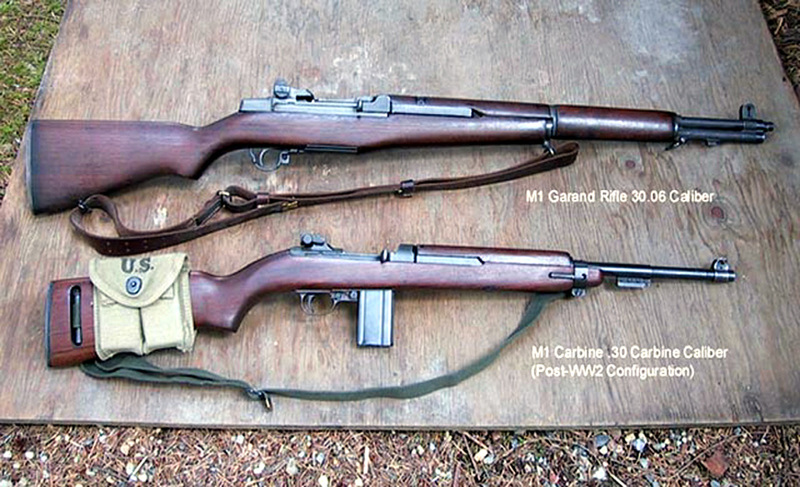 The White House's refusal to allow Century International Arms, of Fairfax, to re-import the World War II-era M1 Garand rifles is an apparent result of new rules set up last summer concerning requests to ship military-grade firearms back into the United States. 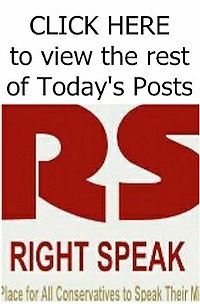 "This importation was denied despite our explaining that the denial would harm the company and pointing out that there is no rational, gun-control reason to block the importation of these historic, 70-year-old firearms," the company said in a statement posted on its website Thursday. An email to the White House press office seeking comment was not immediately returned Friday, but a press release from last August said the administration was blocking the re-importation of military firearms as part of two "common-sense executive actions" designed to keep dangerous firearms out of the wrong hands. The decisions were part of a gun violence reduction plan first announced in January 2013. President Barack Obama's administration said the policy -- with only a few exceptions, such as for museums -- is intended to keep "military-grade firearms" off the streets. 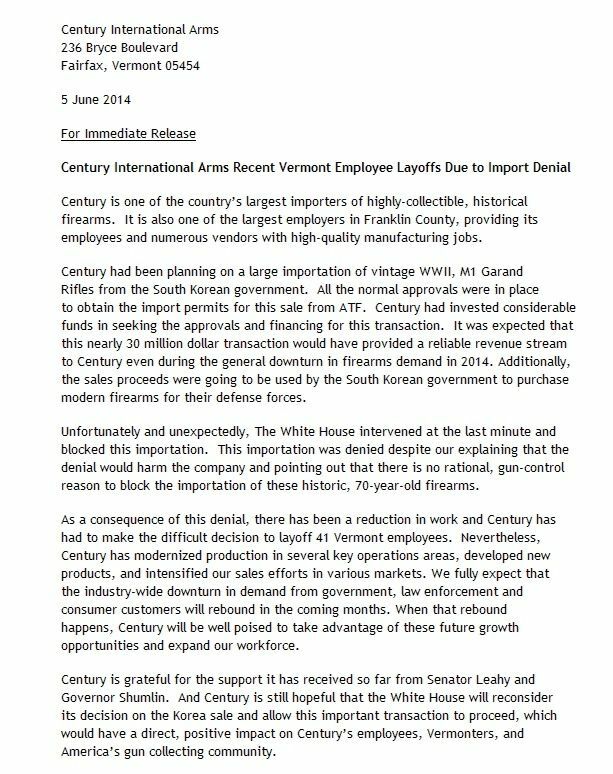 You can read Century Arms News Release HERE. screw Obama, that communist muslim sympathizer ! He hates anything American while aiding terrorism and destroying our civil Rights. He needs to go NOW, prison or impeachment, either will work. Actually I can think of one more good option.